Stresa is a renowned international holiday destination on Lake Maggiore, which offers a unique variety of excursions, events and cultural highlights. The archipelago of the Borromeo Islands on the maggiore lake consists of three islands: Isola Bella (The beautiful island) with its lavish mansion and terraced gardens, Isola Madre (The mother island) with its luxurious English park, and Isola dei Pescatori ( Fisherman’s island) a picturesque fishing village exuding atmosphere of bygone days. The Islands are connected to Stresa by public and private boat services (Carciano). 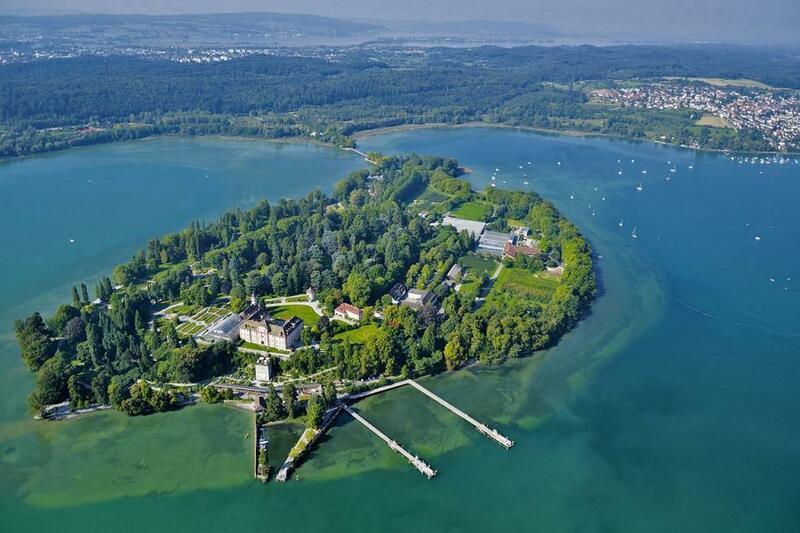 The Borromean islands are open in spring and summer months from March to October. We recommend you visit during spring flowering season. "The Majesty of Palazzo Borromeo on Isola Bella and the magnificence of its gardens." 1. Take a boat and visit the beuatiful Borromeo islands. 2. Stop for lunch at one of the numerous restaurants on the charming Isola dei Pescatori. 3. Enjoy an ‘aperitivo’ with breath-taking views from the sky bar at Hotel La Palma. 4. Stroll in the picturesque old town of Stresa with its luxury hotels and 18th century palaces. 5. Family trips to the villa Pallavicino park and its zoo. 1. 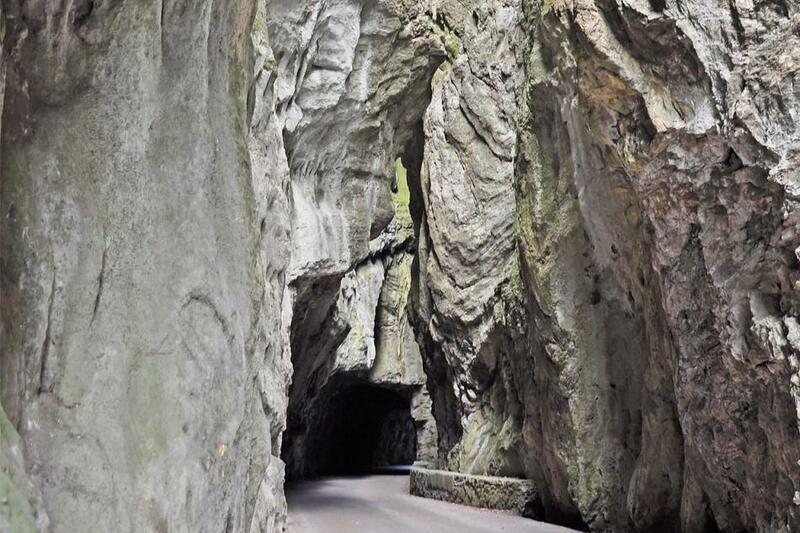 Trek to Monte Mottarone and fun at the Alpyland park, easily reachble by funicular. 2. Don’t miss the adrenaline of Lake Maggiore Zip line. 3. Visit Villa Taranto in Verbania. 4. 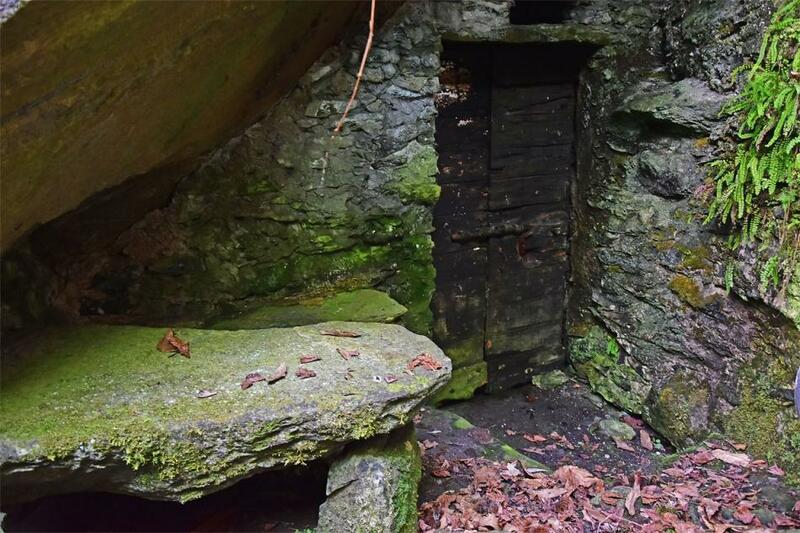 Reach the Santa Caterina del sasso hermitage. 6. 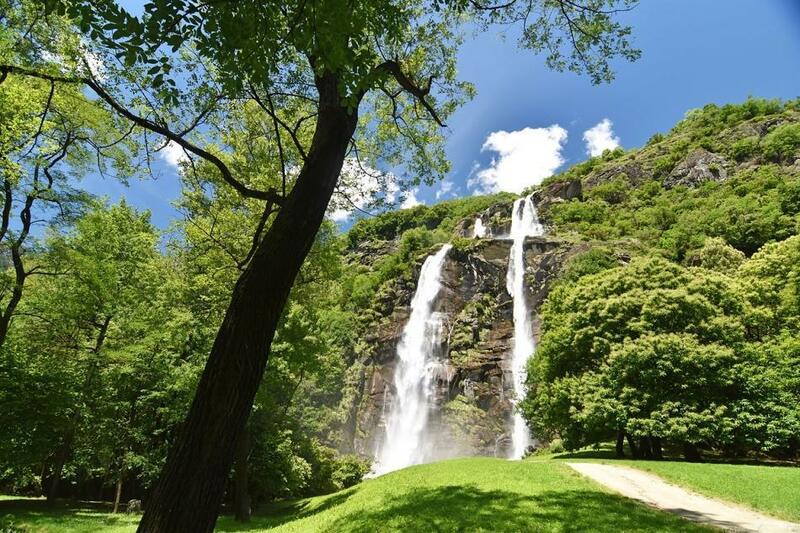 Don't miss to visit Ascona, Locarno and the valleys of Tessin. 7. 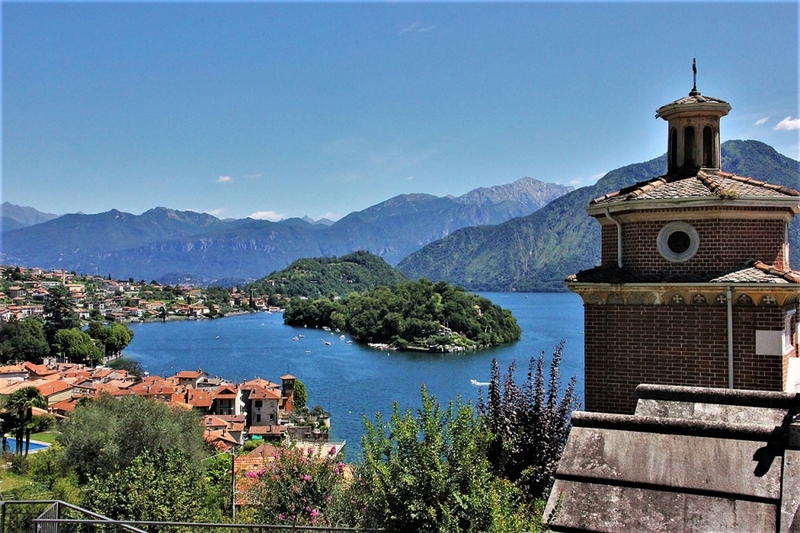 Spend a day at Lake Orta. 8. 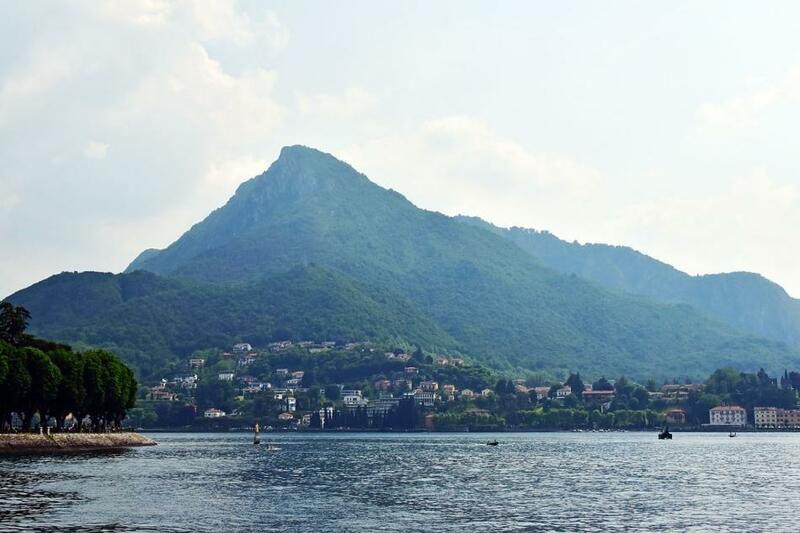 Book the Lake Maggiore Express: a day trip which includes boat trip to Locarno and the famous ‘cento vallino’ train ride. 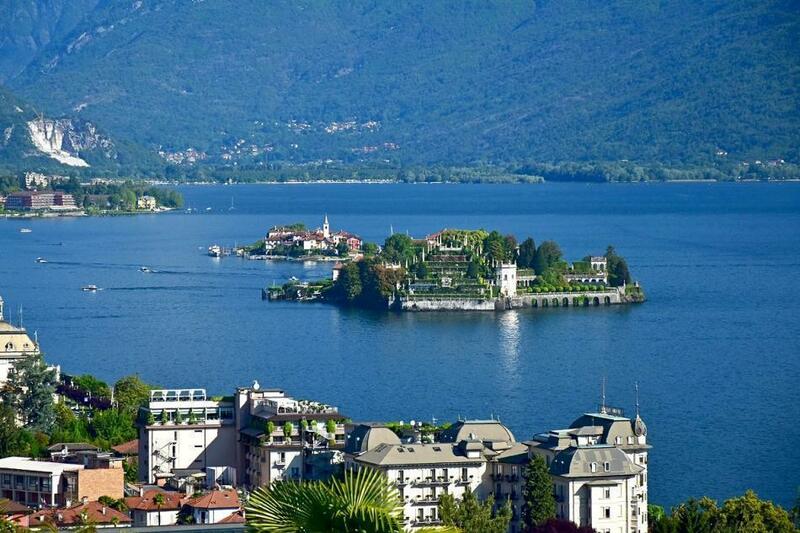 Stresa offers a large hotels and holiday houses. 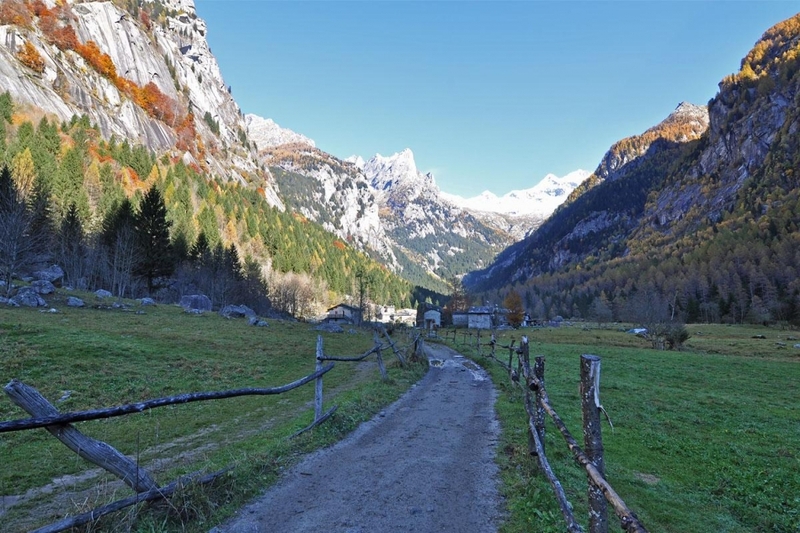 It is possible to find an accomodation in the town or in the panoramic villages of the lake. 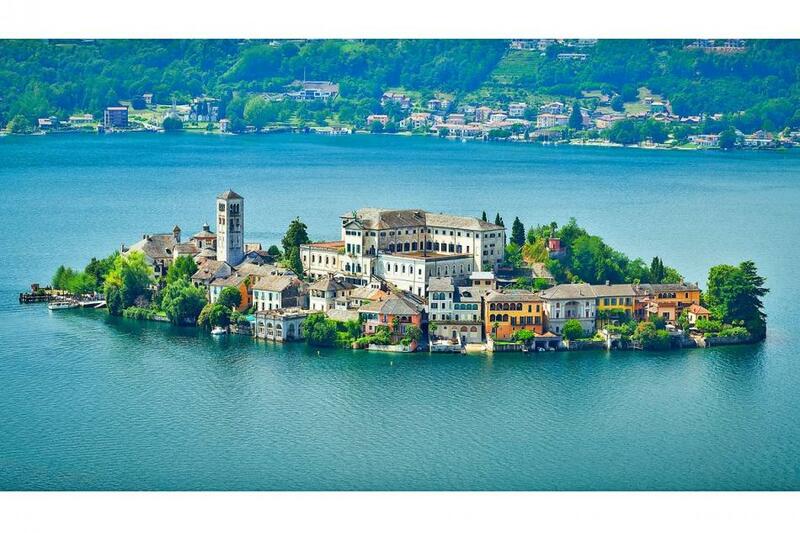 Stresa and Borromeo Islands are located in Italy, on the west side of Maggiore lake. Stresa is connected and accessible by train, bus and with the boat service of the lake. To visit the Borromeo Islands , we advise you to park at the parking area of Carciano in front of the Cable car to Monte Mottarone. Here you can buy a ticket to the Borromeo islands using a pubblic or private boat service. DO YOU HAVE QUESTIONS OR SUGGESTIONS ABOUT STRESA AND BORROMEO ISLANDS?